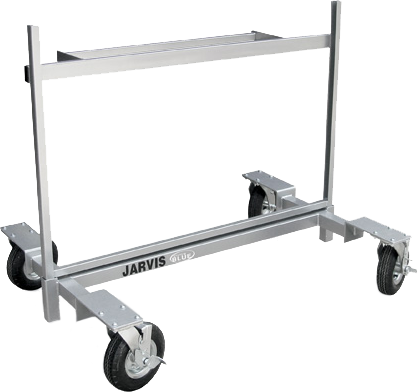 The System Blue/Jarvis Media Mover is an innovative way to add life and creativity to your band performances. Use one or 40, on the field, in the concert hall or even on the parade route the System Blue/ Jarvis Media Mover holds a 4' x 8' panel of design. Use a color, a mirror or a picture or series of pictures there is no limit to how creative you can get. 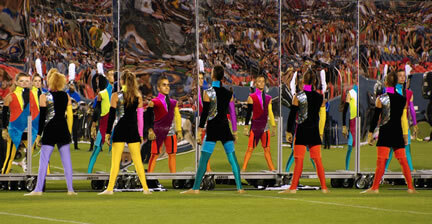 As used by the 2010 Blue Devils for their production Through A Glass, Darkly.